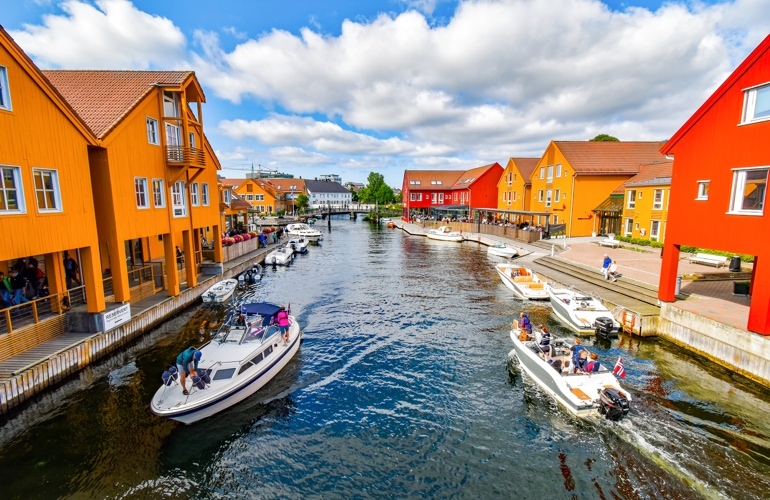 As one of the developing countries, Norway is considered one of the world’s most livable countries with a vibrant and dynamic economy, bustling cities and outstanding tourism. 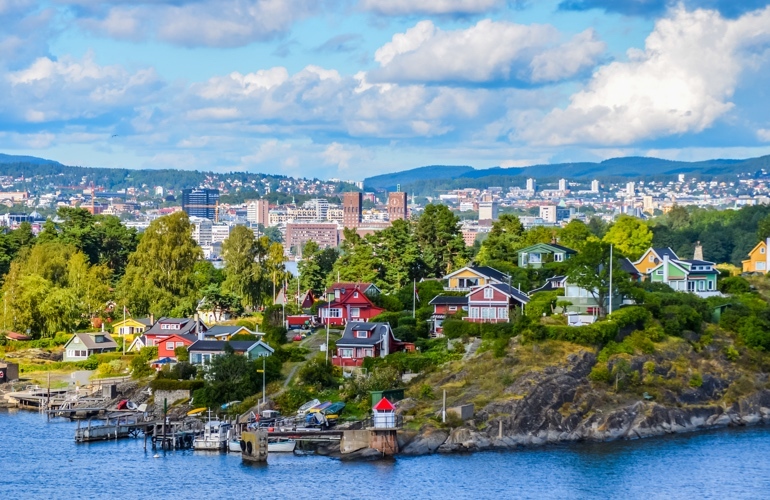 Indeed, Norway is a lovely Nordic country with majestic highlands, bays and graceful islands surrounding the coast which create wonderful landscapes. This marvelous country would be an ideal destination for your upcoming vacations. 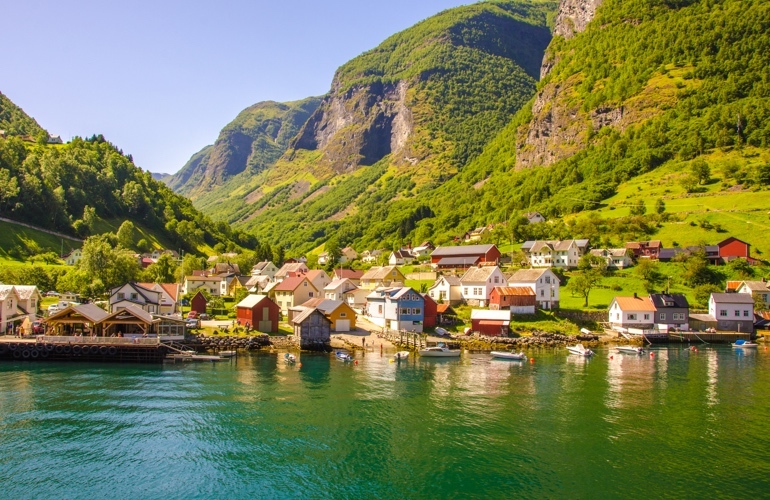 So let’s take a look some best places in Norway before travelling! 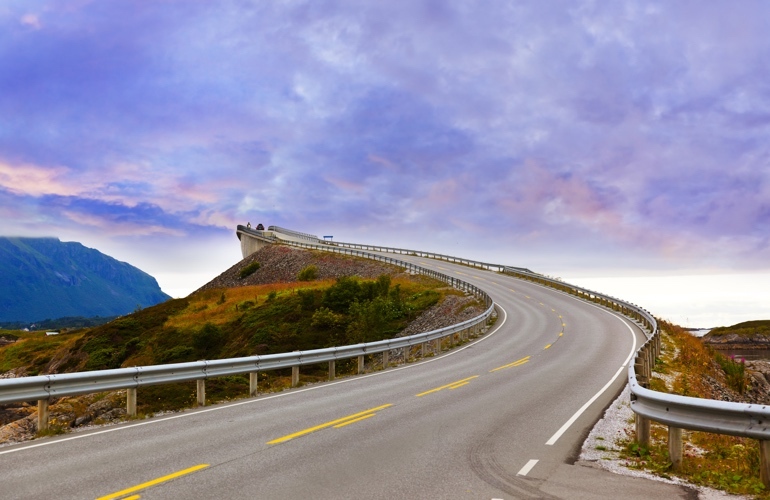 As a popular tourist attraction in Norway, Atlantic road will offer you the “choking” experiences with high slopes. Also, you can have the opportunity to admire the big waves which might hit your car, it would probably be one of the unforgettable memories in your life. 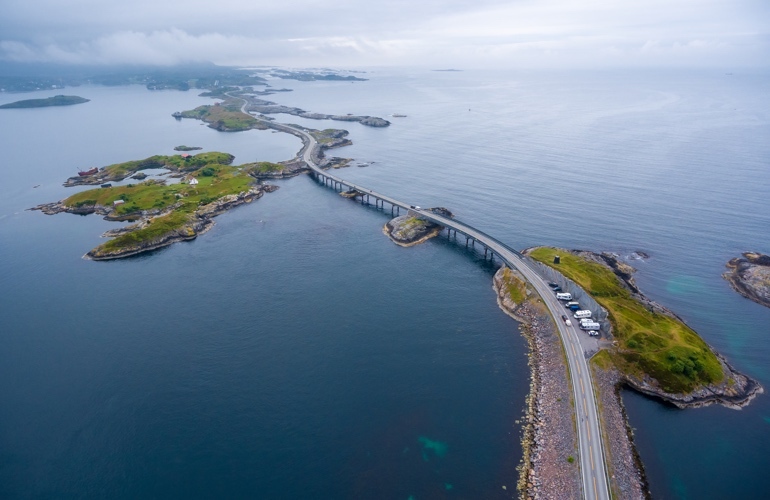 About 9 km in length, this road connects the town of Kristiansund and Molde. The uniqueness of this road is the system of eight small bridges, spanning 8 islands with different curvature. With the design of bridges to withstand the power of the Atlantic Ocean, so each bridge has curved shapes that are very strange. It would be enchanting but also thrilling for you. 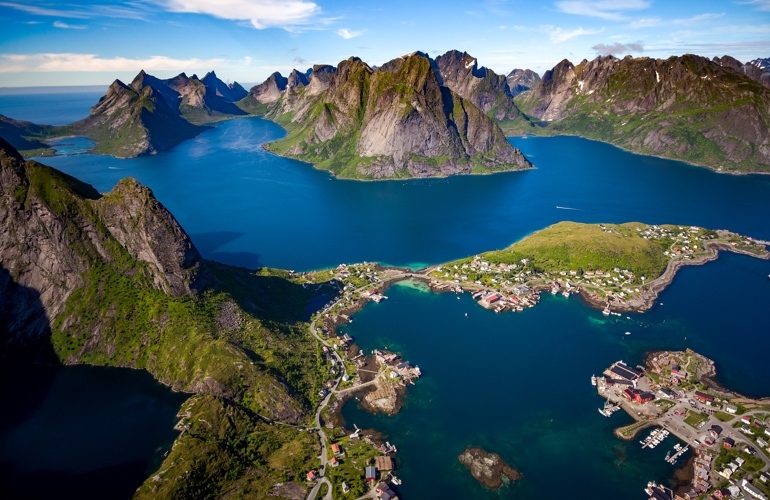 This is Norway's leading national park, located in the south of the center. 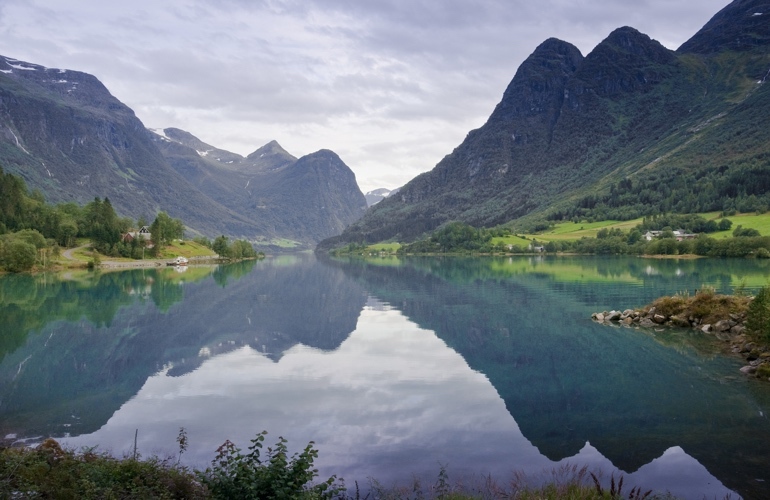 Jotunheimen will offer you the gorgeous alpine landscapes. 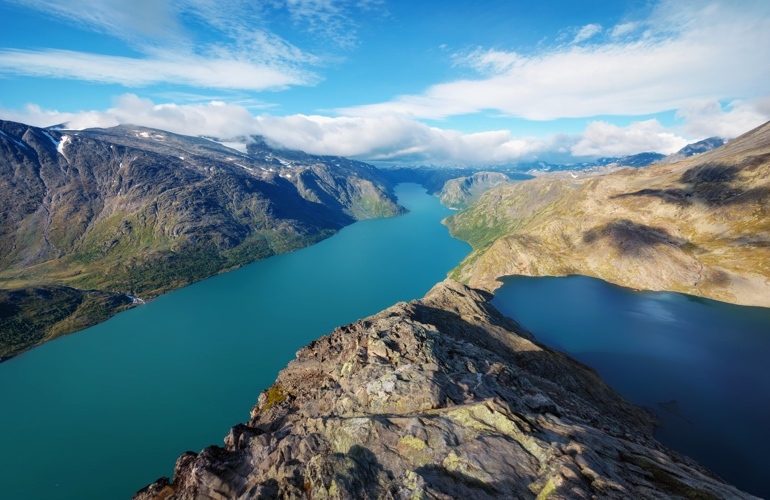 Moreover, you can totally experience hiking, biking, climbing, skiing or others adventure activities, because keep in mind that this is one of Norway's most popular hiking areas, with the amazing Hurrungane range. That is why it would be an ideal destination - a paradise for mountaineers. 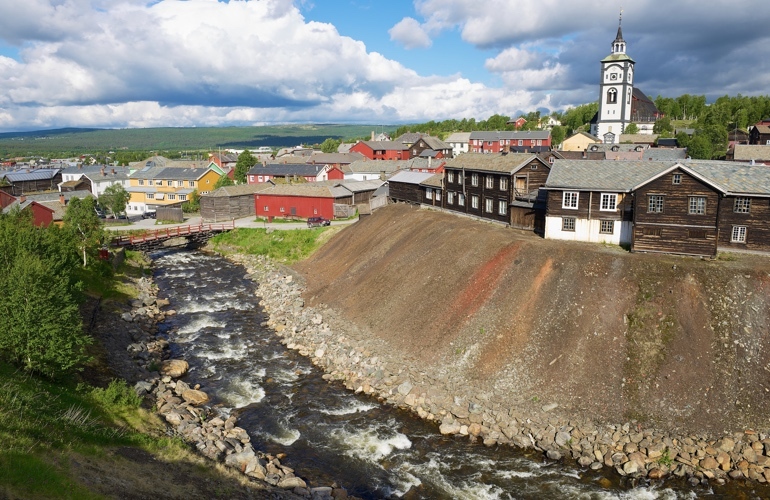 Røros is one of the oldest wooden towns in Europe and is situated on a slightly sloping plateau at 628 meters above sea level. It was founded in 1644, with the discovery of the first copper mine in the region. 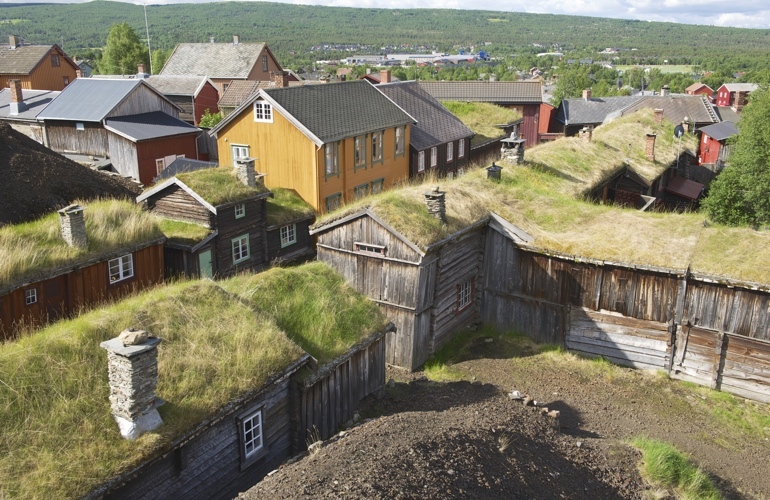 Recognized by UNESCO as a World Natural Heritage since 1980, Røros has retained much of his character up to present. In fact, the street plan and farm properties on the center of the city remained as in the 1600s. The entire city center represents authentic wooden architecture with narrow streets, old courtyards, old buildings, and several shops and craft workshops offering local ceramics, clothes and food products. You will find this small town like a living museum. 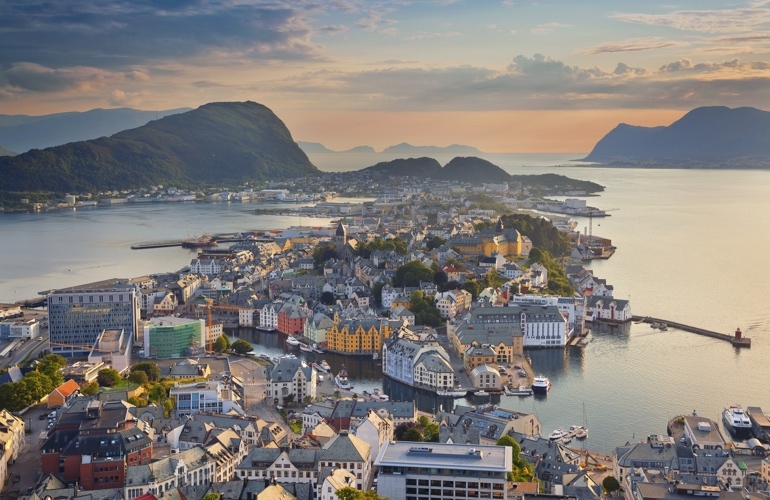 Alesund is an important port city on the west coast of Norway, 240 km north of Bergen. 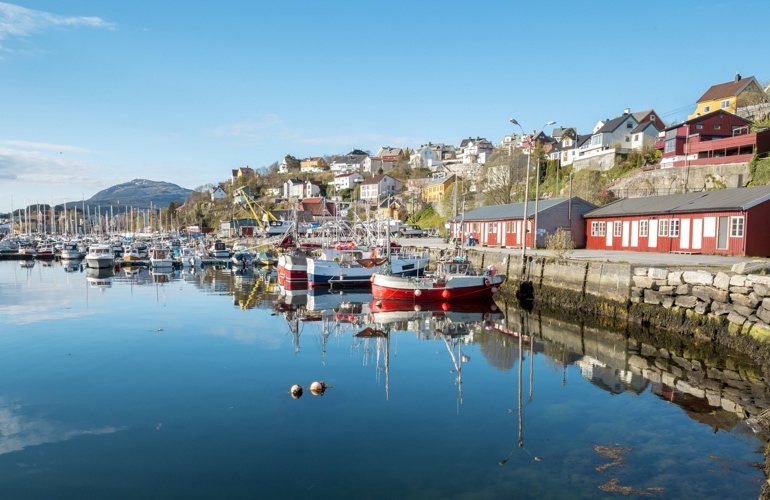 Come to Alesund, you will have the opportunity to see a poetic port city with the amazing architectures. Alesund is a bustling and peaceful city. 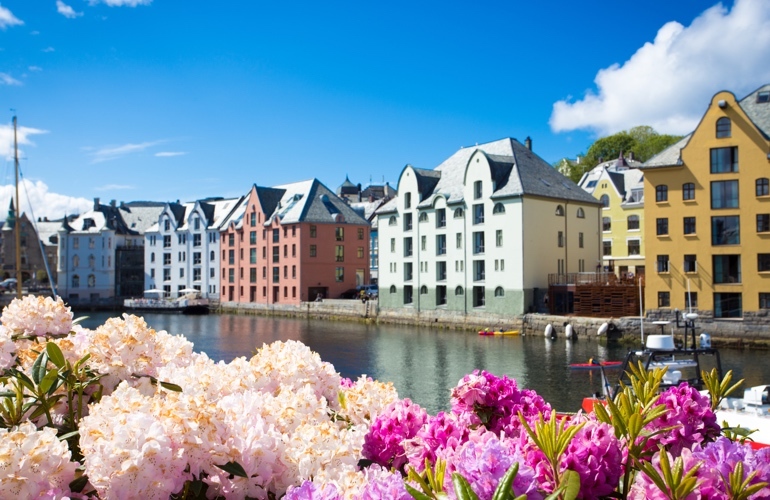 Furthermore, Alesund is also a commercial town, so you can have fun in many shopping malls. Here you will be absolutely satisfied with the wonderful combination of natural landscapes and graceful architectures. 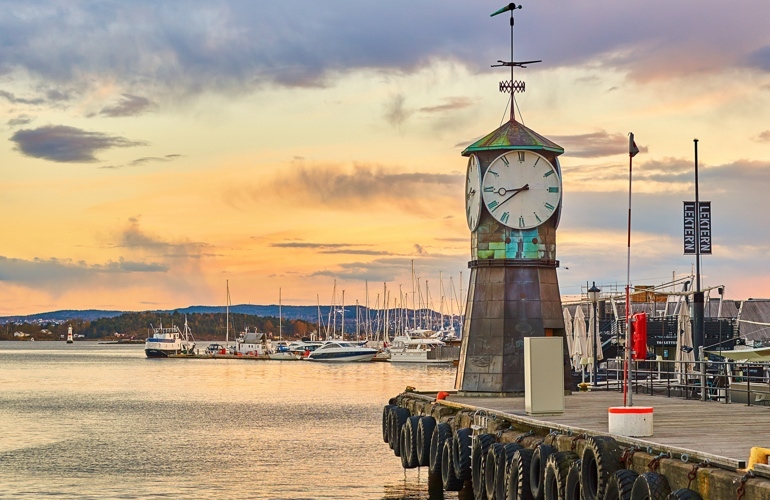 Located on the south coast, Kristiansand is the business center and cultural capital of Southern Norway which attracts a lot of tourists every year. This is a family destination with many activities and attractions for families with gigantic zoos and amusement parks. It is perfect for leisure activities such as sailing, boating or others watersport activities. 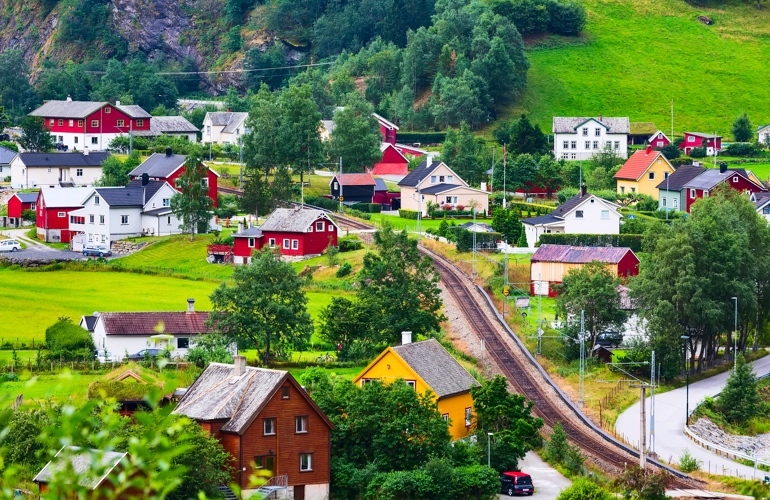 Flam valley is a small village in Flåmsdalen. Travel to this stunning valley, you can admire the majestic natural landscapes with small lovely houses and experience the interesting train ridings. This is one of the steepest railway tracks in the world. Besides, you will have the opportunity to taste traditional and local gastronomy here. 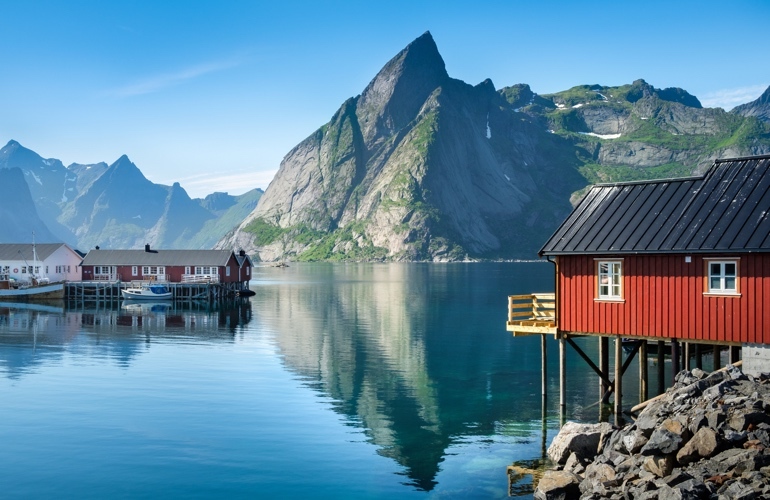 Possessing fresh natural beauty, the Lofoten Islands in Norway are located on the northern hemisphere, it is a favorite destination for nature lovers. Here, you can explore the richness of the deepest coral reefs in the world. There are also millions of seabirds such as sea eagles, cormorants, seagulls, and also elk, otters.